Tilman Fertitta runs more than 600 restaurants as the CEO and owner of Landry's, one of America's largest hospitality groups. He has achieved his success by acquiring struggling restaurants, cutting costs and simplifying operations. Now he's turning his attention to wine. 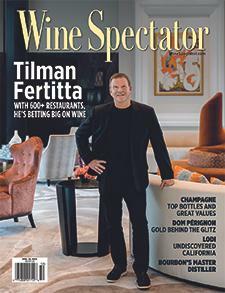 Wine Spectator's Mitch Frank explains.